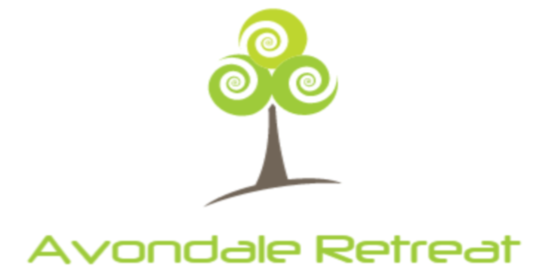 Welcome to our website, Avondale Retreat. Thank you for finding your way here. My name is Helen Gatenby-Holt. This online container is the foundation of a beautiful retreat centre for Sacred connected Living in County Wicklow. 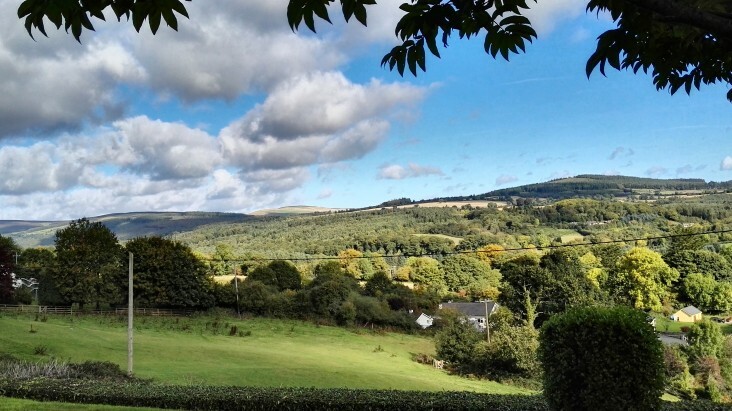 Our space, set amongst the hills, surrounded by trees, magical woodland and the healing Avonmore river welcomes You. 17 years ago I fell head over heels in love with my childhood sweetheart, over late night phone calls, festivals, caravaning, long hours in the library, college parties, hours sipping coffee in the rain in our favourite cafes, and evolving our concepts of reality. 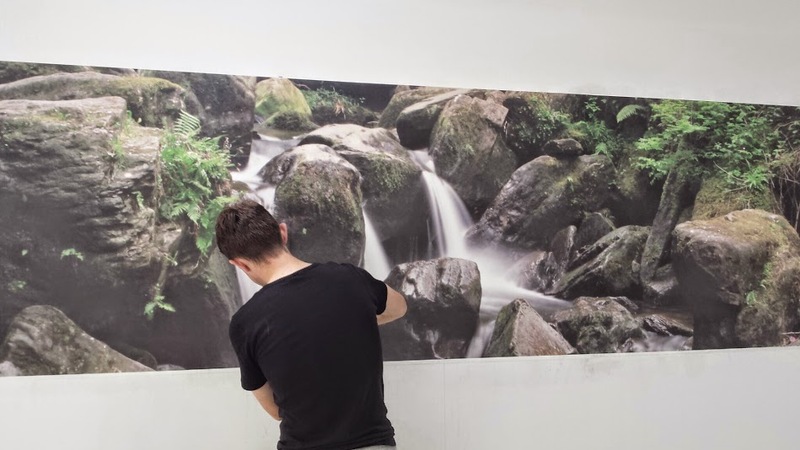 Fast forward 12 years later to his parents garden, our green wedding in a marquee, to lovingly restoring a big beautiful building on the Laragh Road, drawn by the energies of pre-historic Clara Vale and Glendalough. The vision that has come alive is the creation of a retreat for yoga, meditation, creative writing, performance, nutrition, poetry readings, rebirth and healing treatments, as well as a Home. While completing a yoga teacher training course, I encountered and made life-long connections with a wise tribe and beautiful group of yogis and healers who will assist and facilitate courses and retreat weekends here over the coming years. At 17, after a turbulent adolescence, I left home and moved to the ‘big smoke’ with a fierce passion to become the upstanding, unbeatable lawyer bringing about justice for the world. I studied Law and French in Trinity College, living in Dublin city for 14 years. I completed my apprenticeship, qualified as a solicitor… and began doing a lot of yoga! I trained in a fast paced Law firm and lived for some time in France. I continued my wild streak, drank, smoked, binged, travelled, partied my heart out, treated my body like it was a trash can and generally suffered. When I came out the other side, I was craving a massive change. After too many years of self-abuse all I needed was some serious self-love. Since I began moving and discovering my body again, my earlier desire for performance, interpretative dance, poetry and acting was re-ignited and I began to express myself in ways I had not done since I was a child. Hence the setting up of a theatre company. I qualified as a yoga teacher in 2009 and immediately launched into teaching. Thereafter I completed a post-grad in Yoga Energy Medicine, alongside Veronica Larsson and had a pretty transformative experience. I went on to complete first class Masters in Drama and Performance in the school of English at UCD, creative sparks flew and came alive. During this time, due to the abundance of energy and yet more innate drive that I had unleashed, I once again took up a stressful position in the Commission Investigating Child Abuse and went back to my days as a lawyer. These continue now, although I have finally found a niche that I can work in and relish the intellectual stimulation and writing. My days as a yogi have never ceased since that first class I took during law exams in college, concentrating as much now on being who I AM in every moment. The life I currently lead combines law, performance, yoga, and writing, preparing delicious vegan food and loving each and every moment. This is a place to share our ideas, beautiful pictures, stories, poems, nutritional tips, and inspiration. It is also a point of contact for those wishing to learn how to live in harmony with our universe and each other along with guidance on upcoming Retreats and events. I love to tap into your creative genius and help you share it with the world. On the cellular plane – a Solicitor, part time legal cost accountant, owner of Avondale Retreat, wife to my husband of 18 years and Mother. I had a super empowering and life changing Homebirth at Avondale on 14th July 2015, birthing in to being, en caul, our beautiful daughter. Exactly two years later homebirthed (also en caul) my second daughter into the world. I am becoming more and more a creature of the forest. Nature, herbalism and wild animals heal and provide guidance. I remain half city dweller, half country gal. Thank you for hearing and sharing this heart journey of ours. Do not hesitate to get in touch should you have any queries or wish to come and stay and/or join in a special retreat or empowering course. Wow, I am so impressed. I can’t wait to come and visit! Thanks Melanie. It is exciting! First trial-run retreat this weekend. Hi Helen, thank you so much for our short but beautiful stay at your home. What a dream home it was, so spacious and peaceful we could have stayed forever! As hosts you and Dave couldnt have been more welcoming, even with new born Abigail to keep you busy you made sure we had everything to ensure our stay was as comfortable as possible. What a gorgeous family, we will be back! Good luck guys. Happy new year! Can I please have details on Veronica parsons retreat in September please. I have done yoga with Veronica before now and would love to join the retreat in the autumn.